Available for all of you clearance and removal needs. No matter how big or small the job we will be available. 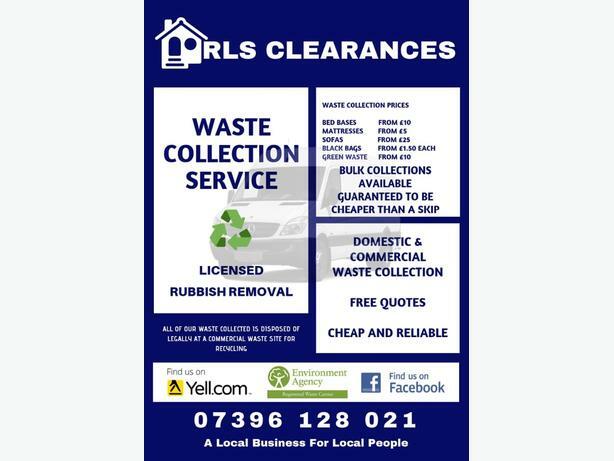 Fully licensed waste collection service and very trusted and reliable people. Feel free to call us and find out what we have to offer or to get a free quote.